Colour: Black. Page Yield: 4,000 Pages @ 5% average coverage (industry standard). 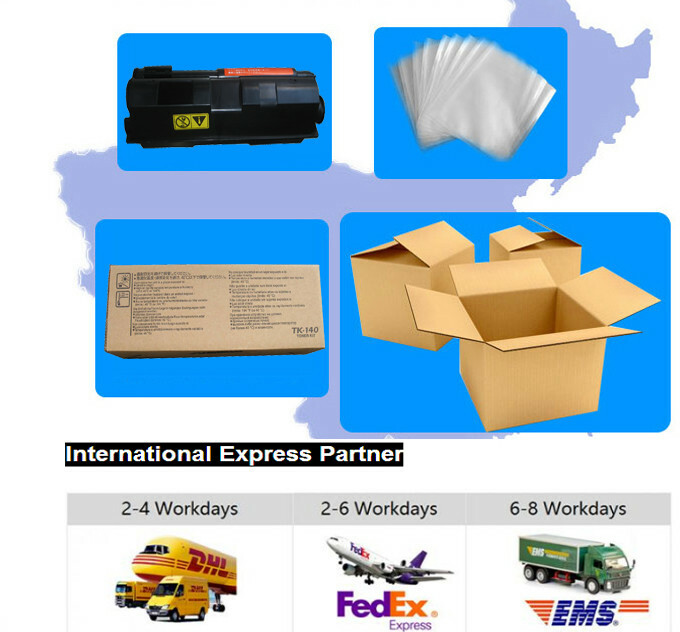 Manufacturer Code: TK140, 1T02H50EUC, TK-140. 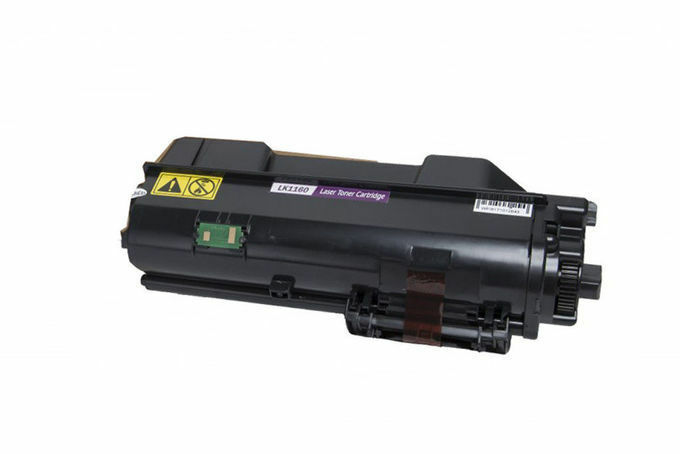 Genuine Kyocera TK-140 signle pack Toner Cartridges. These are Brand New high quality compatible cartridges.They come with a LIFE TIME Guarantee.You can get 100% refund if you not happy with the products. 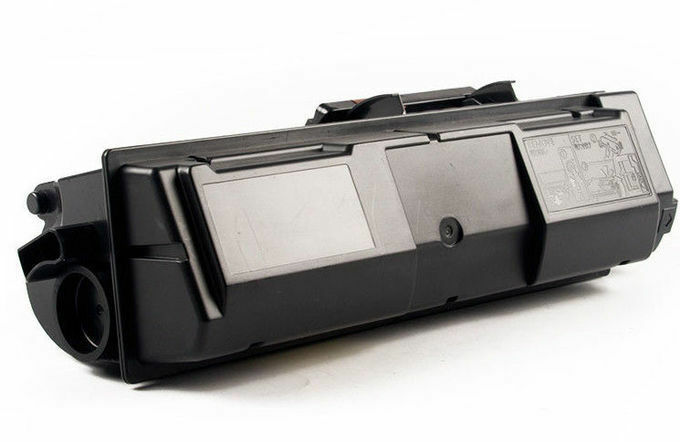 You are bidding on Kyocera TK-140 (TK-142/TK-144) Compatible toner cartridges. Please note these cartridges are without retail box but will be well packaged before shipping. 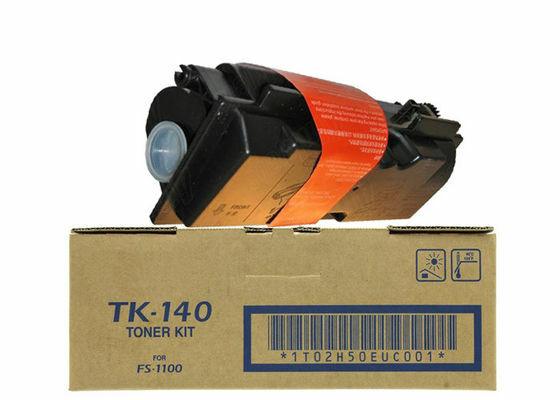 TK140 Toner cartridge has inserted the chip with the various chip data for your selction. a. 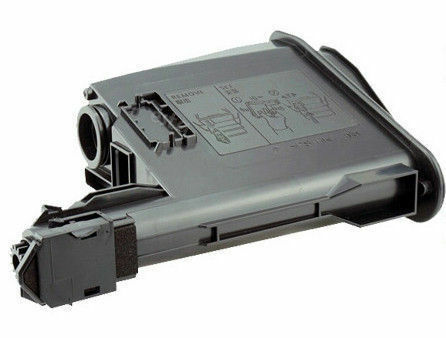 Remove the toner cartridge from its packaging. cartridge to remove the entire length of tape. 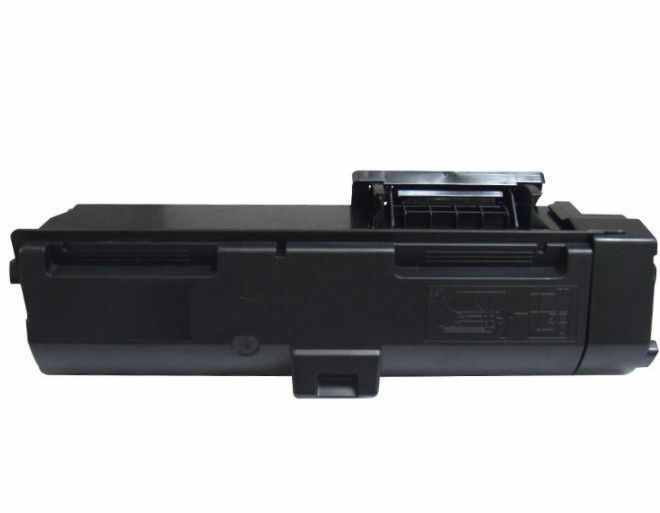 slide the cartridge into the printer as far as it can go. Close the top cover. a. 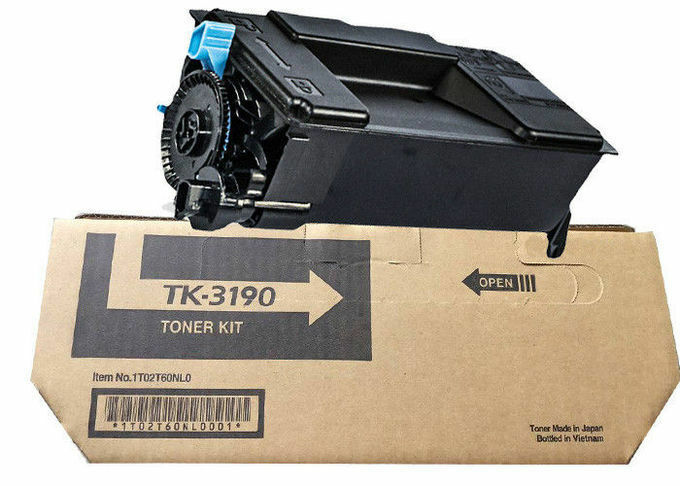 Please turn off the printer before replacing the toner cartridge. b. Shake well before use. c. Please keep out of reach of children. d. Please avoid extreme hot or cold environment, avoid sunlight. 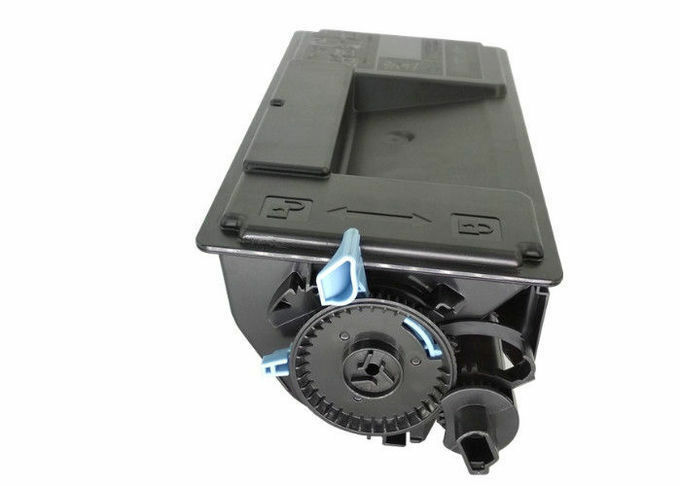 Not remove till new toner cartridge is needed.